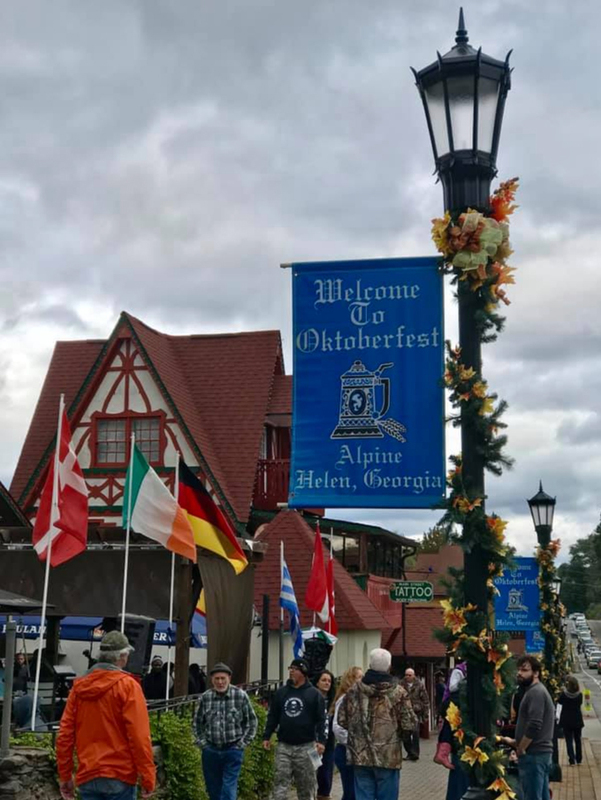 ALPINE HELEN, GEORGIA - Nestled in the Blue Ridge Mountains on the Chattahoochee River, Alpine Helen is a re-creation of an alpine village including old world towers and buildings with gingerbread trim. Visitors to Helen find 200+ shops, 1,100+ hotel rooms plus cabins and chalets as well as a variety of things to do, such as: golf, fishing, canoeing, mountain biking, hiking, horseback riding, river tubing, visiting wineries, historic sites and other attractions. Popular annual festivals are Oktoberfest, held in September & October, and Helen to the Atlantic Hot Air Balloon Race, May 30, 31 & June 1, 2019.